Moving from one house to another is one thing, but relocating a company is a different story. Corporate relocation requires careful planning and a flawless execution. Instead of handling all the moving parts yourself, it’s beneficial to enlist the help of a commercial moving company in Atlanta. While you may think that you’ve got it covered, there are a number of reasons to hire professional movers. Professional movers understand just how crucial a quick move is to your company. You need it to be seamless in order to serve your customers and clients better. Because of this, they are experts at coordinating the move in a simple and easy way. 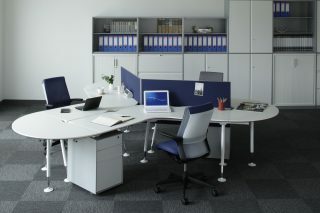 Planning your corporate move starts long before the big day. In fact, professional movers take great care to put together a moving plan that works well with all of your teams. With their help, you’ll find that you’re out of your old building and into your new office before you know it. 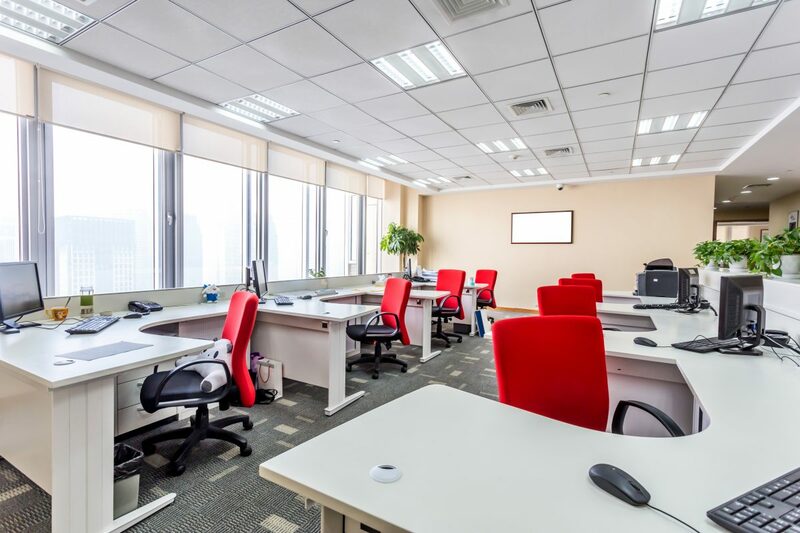 Without the help of a professional moving company, how will you get those cubicles and filing cabinets into your new office? Corporate movers have all the tools and equipment needed to transport your heavy furniture safely. With dolly’s, trucks, lifts, and pulleys, they’ll do the heavy lifting, allowing you to focus on other aspects of the move. If you handle your corporate move yourself, you have to enlist the help of your employees. Most of them haven’t been trained or educated on the proper way to lift or carry your heavy office equipment. By having your own workers handle the move, you not only put their health at risk, but also your furniture and equipment. Instead, allow professional movers to do what they do best—move things! This frees up your team to focus on your business. Plus, it will take much less time with the help of experts. Whether you need boxes, bubble wrap, or packing peanuts, your professional moving company has it all! There’s no need to make last minute runs to the store for packing tape. Instead, leave it all to the experts you’ve hired. They have an endless store of moving supplies sufficient for your relocation. There’s no need to make your corporate move stressful. In fact, with the right help, it can be smooth and easy. Whether you’re moving to the next town or across the street, hire corporate movers in Atlanta to ensure that your relocation is simple. nextWhy Choose Us for Your Next Home Move?